Baldeep Sekhon greets you with a broad smile and a firm handshake, his charm and friendly nature immediately put you at ease. 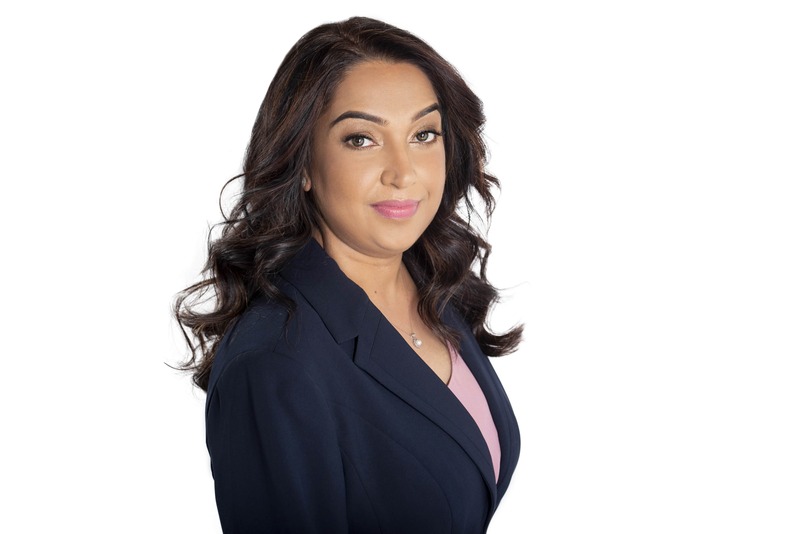 Baldeep is an expert Real Estate representative with over 10 years of experience assisting his clients in the Greater Toronto Area with all of their Real Estate needs. 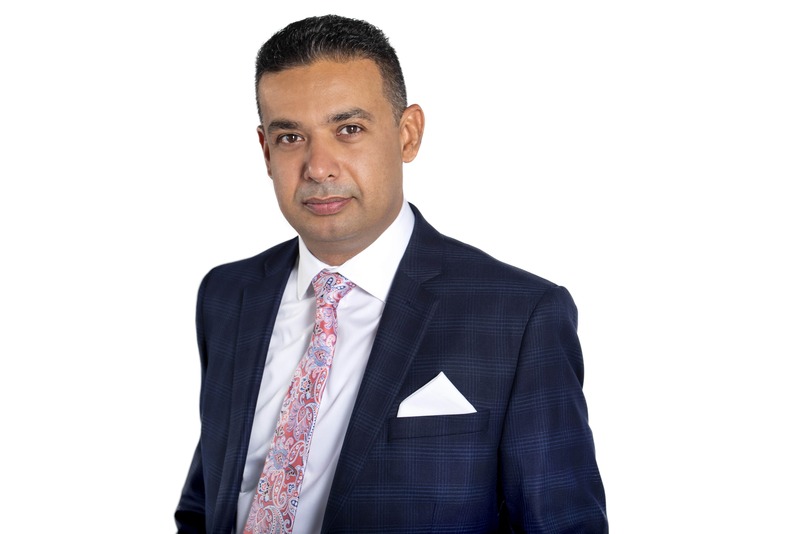 Baldeep is known by his clients as a skilled negotiator who always puts their needs before all else. He prides himself on his personal service and attention to his clients every detail, which has lead him to a large base of referral and repeating clients. He has the knowledge and ability to educate his clients about the local Real Estate market, helping his “Seller Clients” develop a strategic marketing system for each and every listing, designed to get their home SOLD quickly, for the most amount of money and with the least amount of inconvenience to them and for his “Buyer Clients” in determining the fair market price for the HOME they are looking to purchase. In addition, Baldeep develops a strategic negotiating plan, designed to get his clients the property at the lowest price possible. Unparalleled client service and proven marketing strategies have made him an elite member of the Re/Max 100% Club. My Mission is to provide the finest Real Estate service based on the highest standard of ethics, integrity, professionalism and reliability. In doing so, I will earn the loyalty and trust of home sellers and home buyers who will become my lifelong clients and friends because I always place their interest ahead of my own. I will live up to it in everything I do; my success will always be measured by the happiness and the loyalty of my clients.